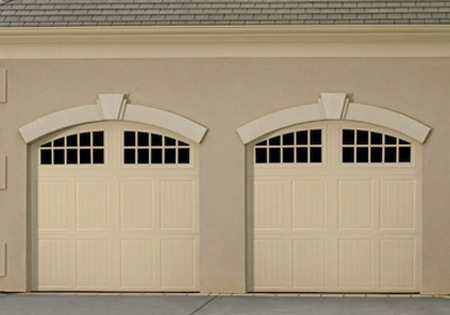 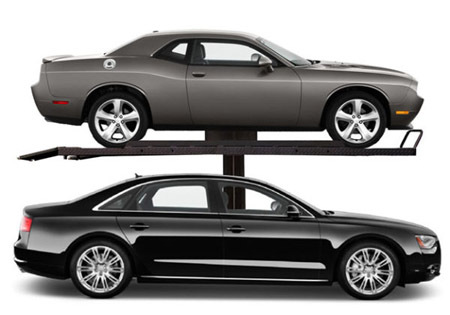 Potomac Garage Solutions has offered a wide variety of choices for custom garage solutions in Maryland since 2003. 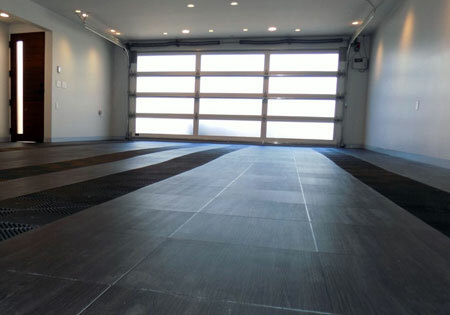 From home gyms and workshops, to custom storage solutions, Potomac Garage Solutions has been using modern technology and techniques to remodel home and commercial garages for many years, offering unparalleled customer service and excellent results. 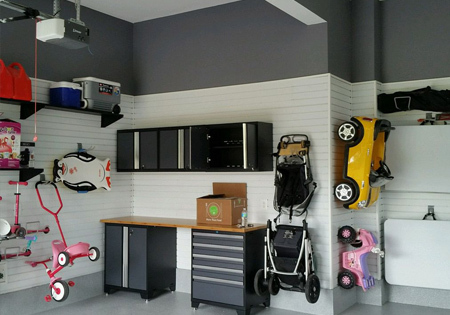 Potomac Garage Solutions works tirelessly to ensure great garage renovation service and full satisfaction with your custom garage solutions. 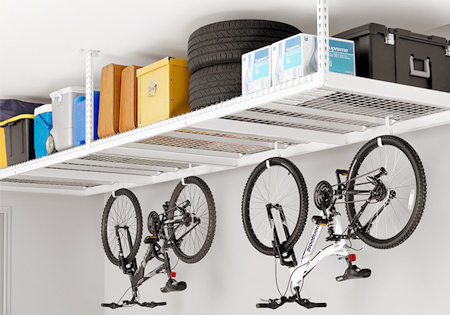 Your custom garage solutions begin with your inspiration and end with a beautifully designed garage. 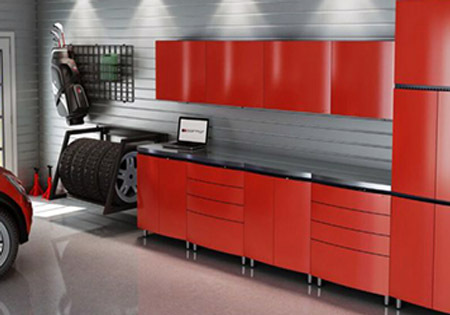 For a free consultation with one of our custom garage solutions in Maryland experts or more information call Potomac Garage Solutions today at (240) 650-2622.